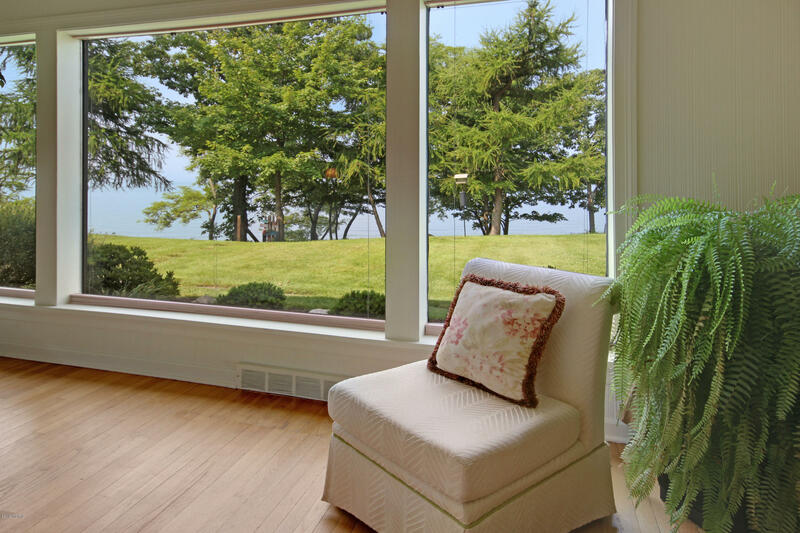 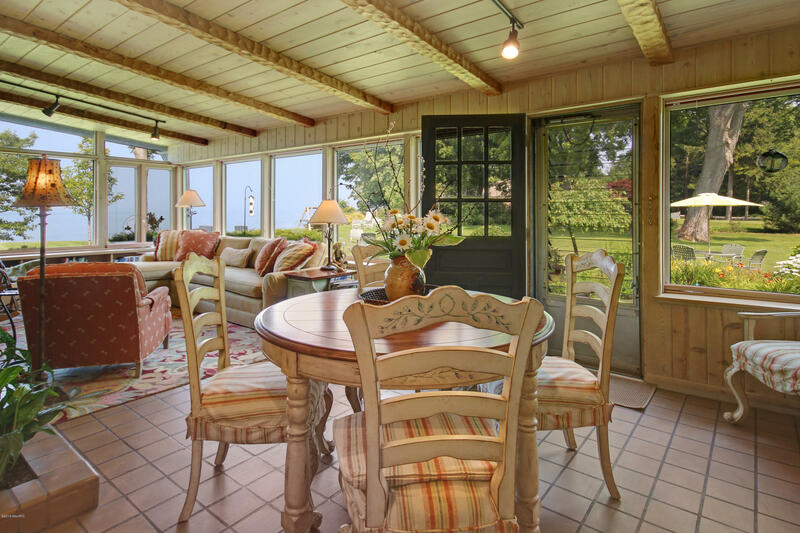 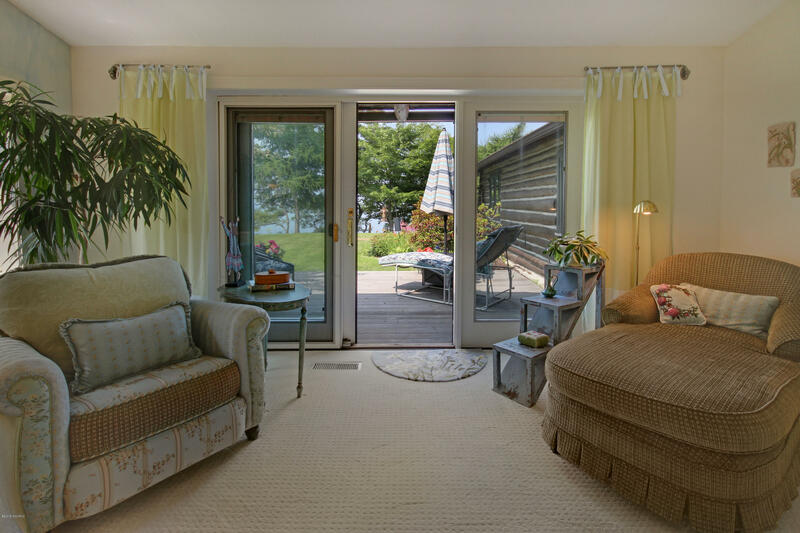 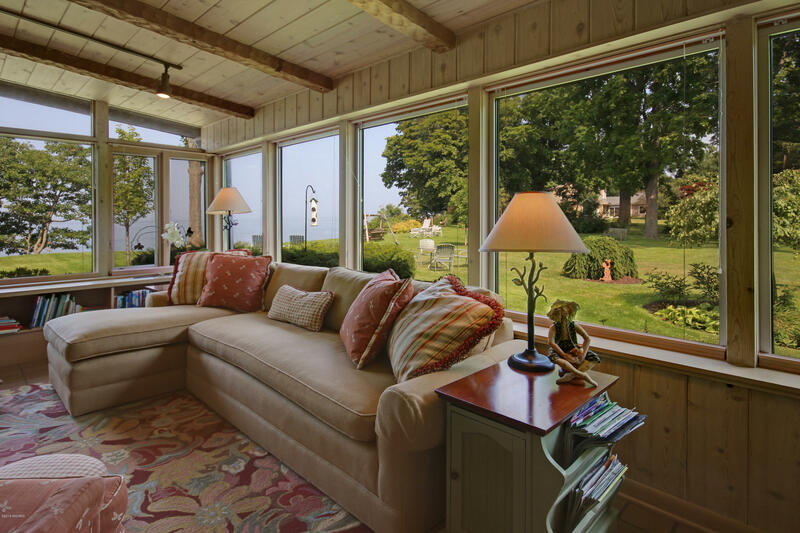 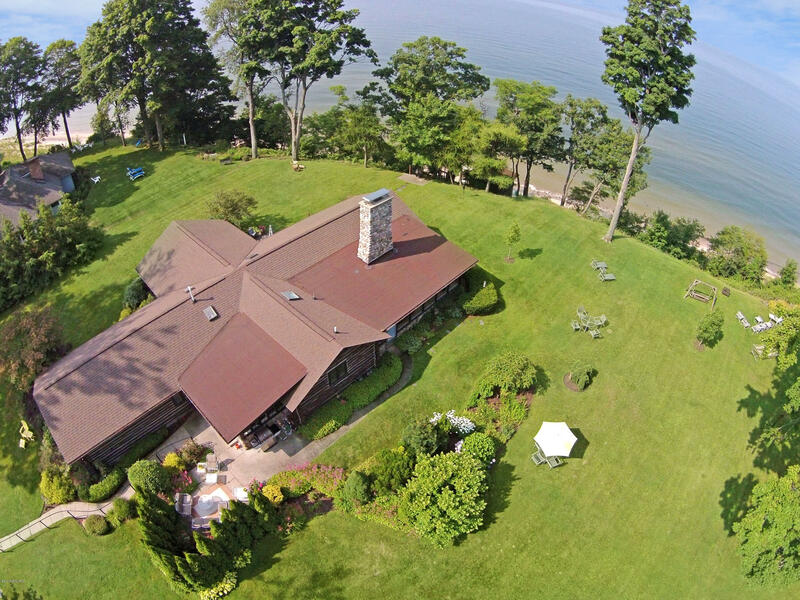 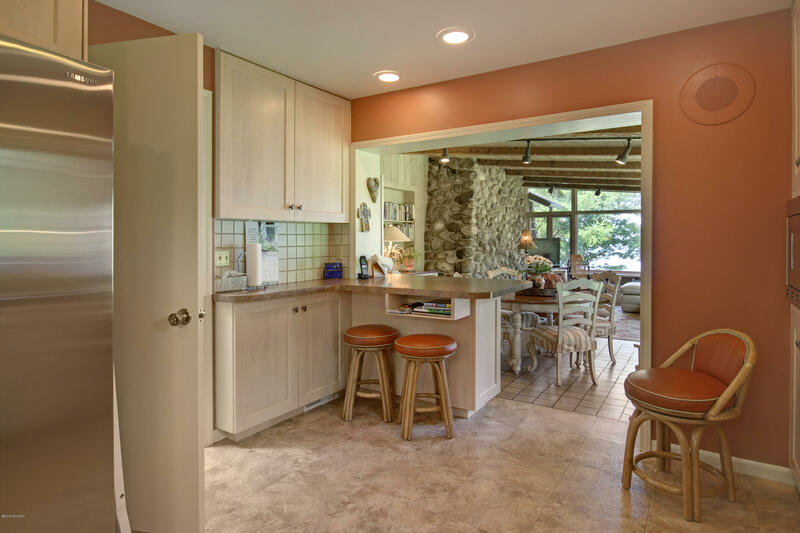 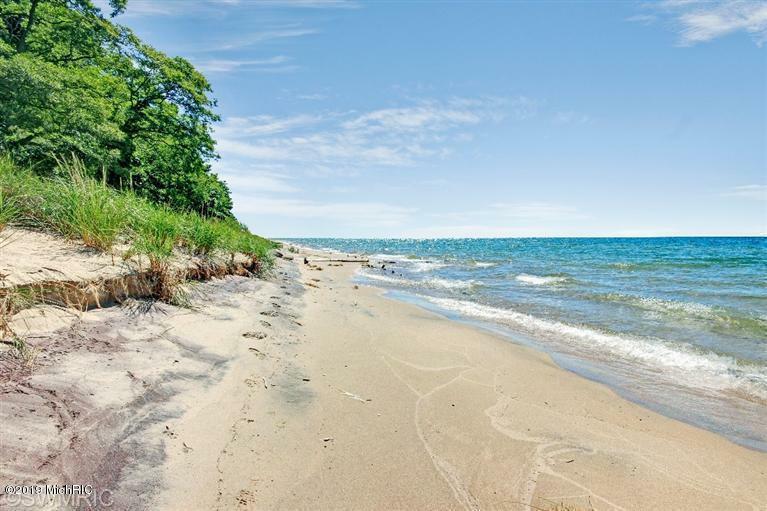 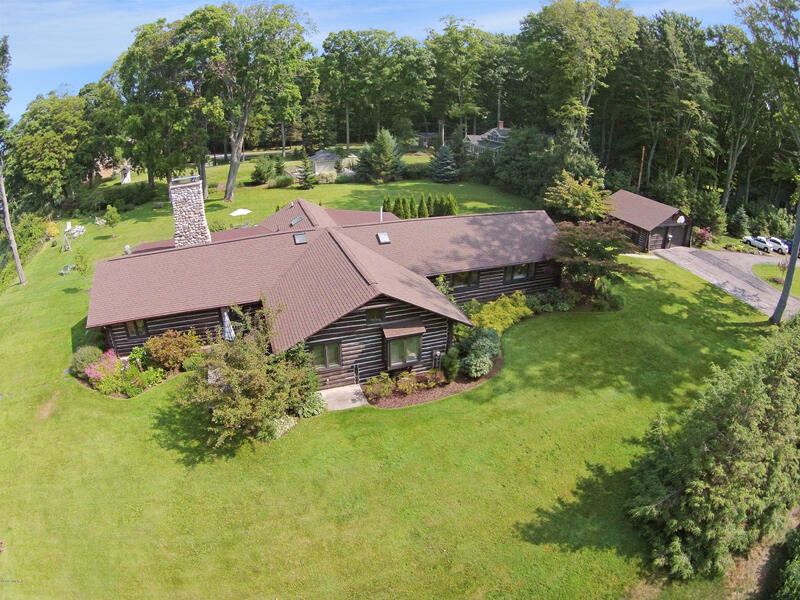 Full Description: With 230' of private Lake Michigan frontage, days spent swimming, boating, or walking along miles of pristine beach are just steps away from your lakeside home. 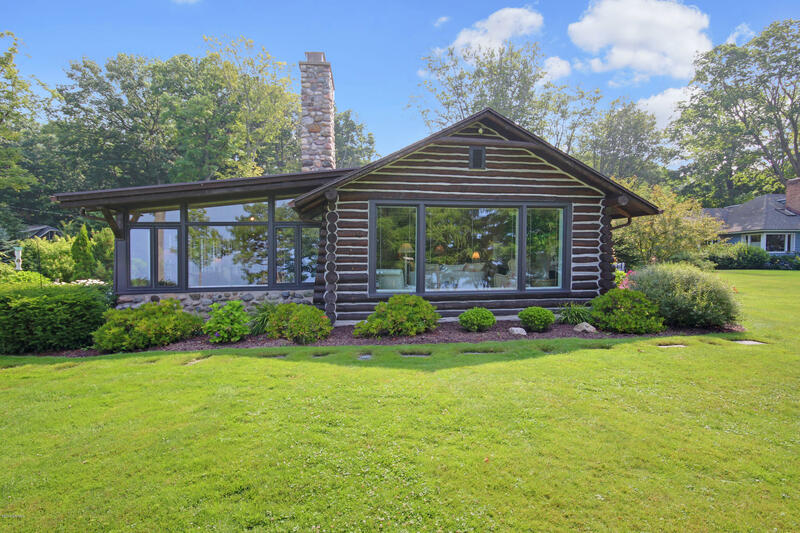 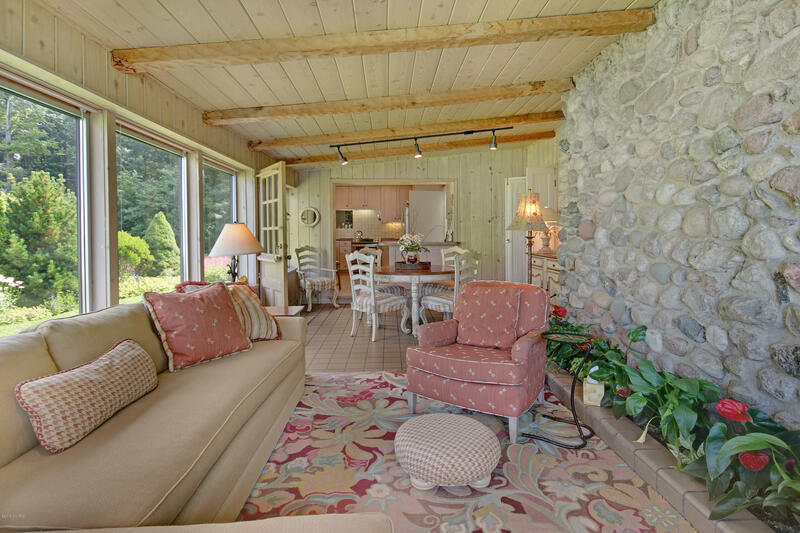 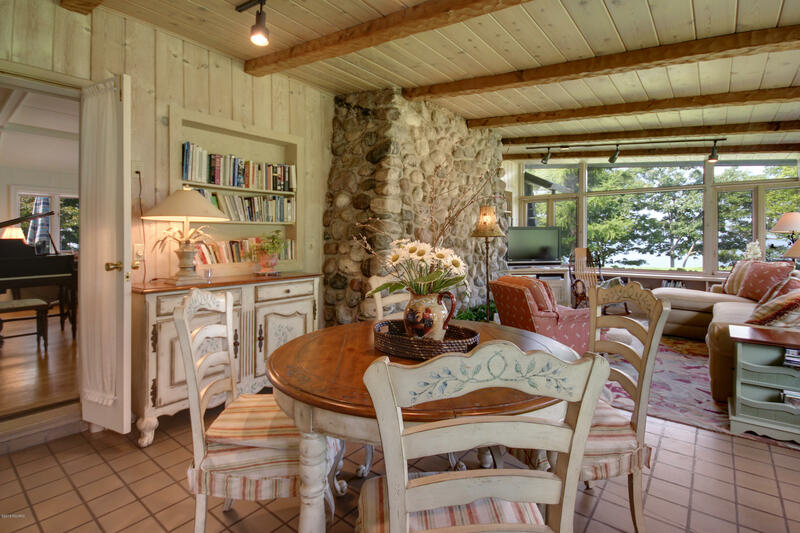 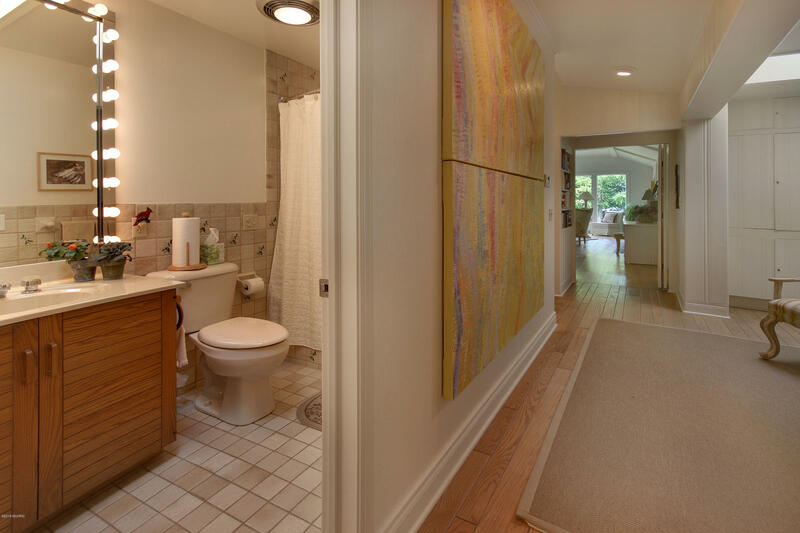 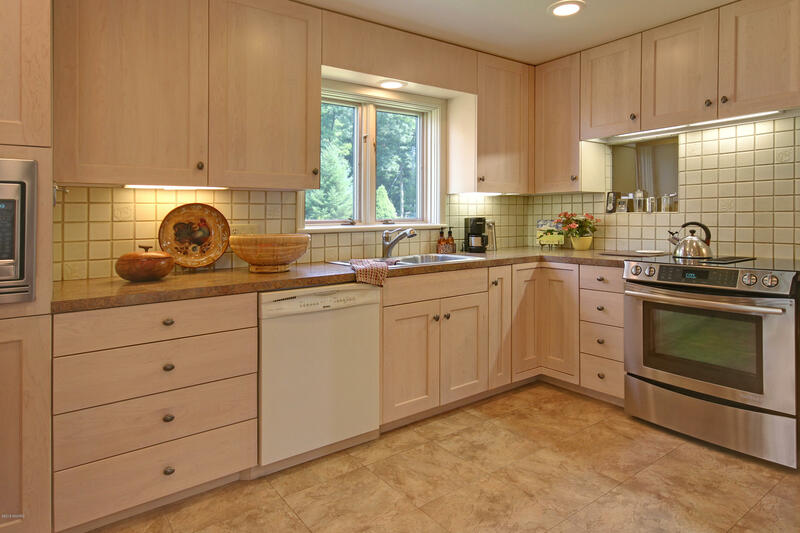 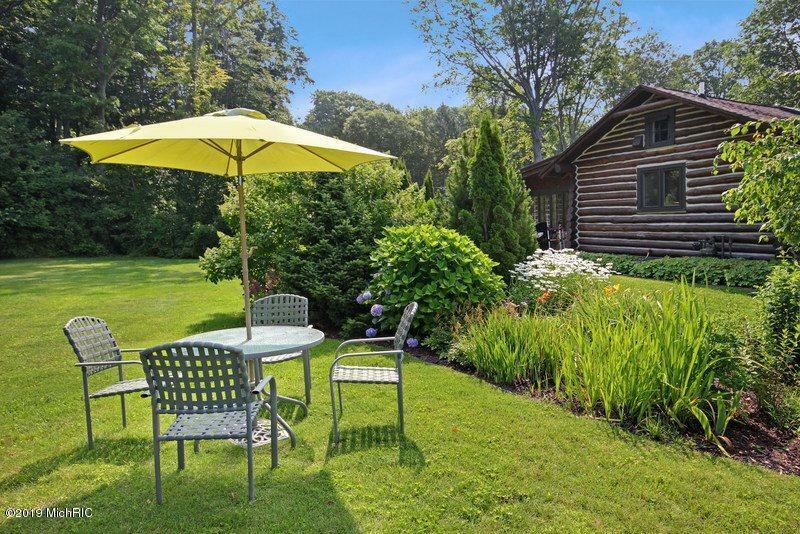 The original log exterior boasts rustic charm while the inviting interior provides a cheery escape from the every day. 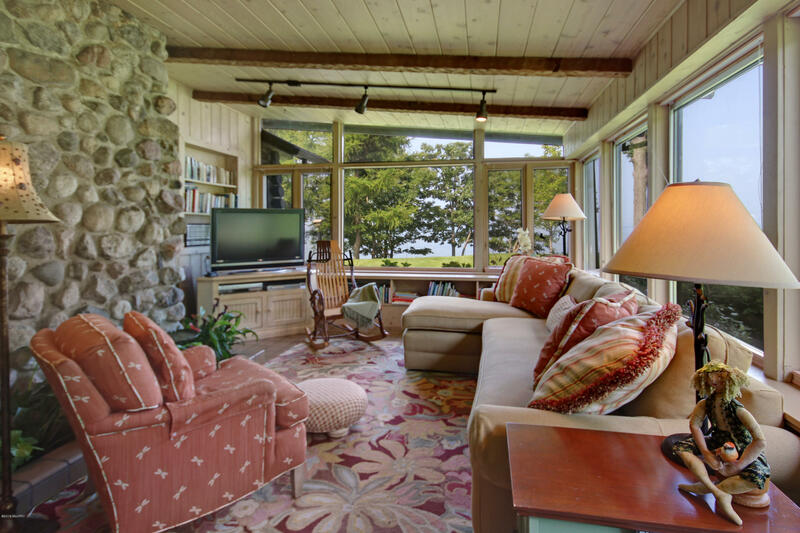 Guests will marvel at your timeless living spaces, featuring stone wood-burning fireplace, hardwood flooring throughout, and plenty of windows bringing natural sunlight in. 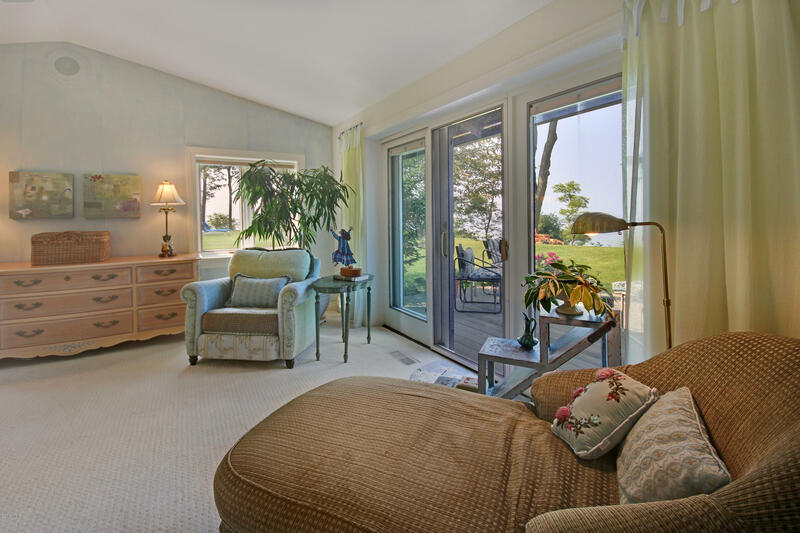 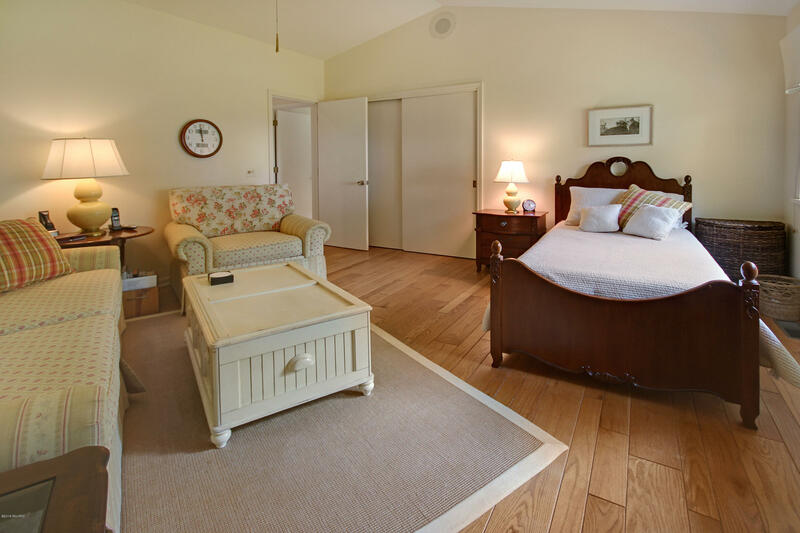 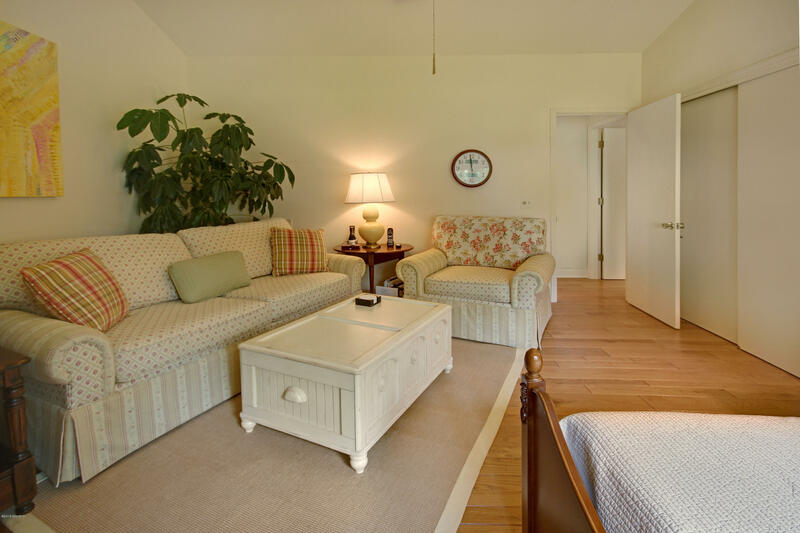 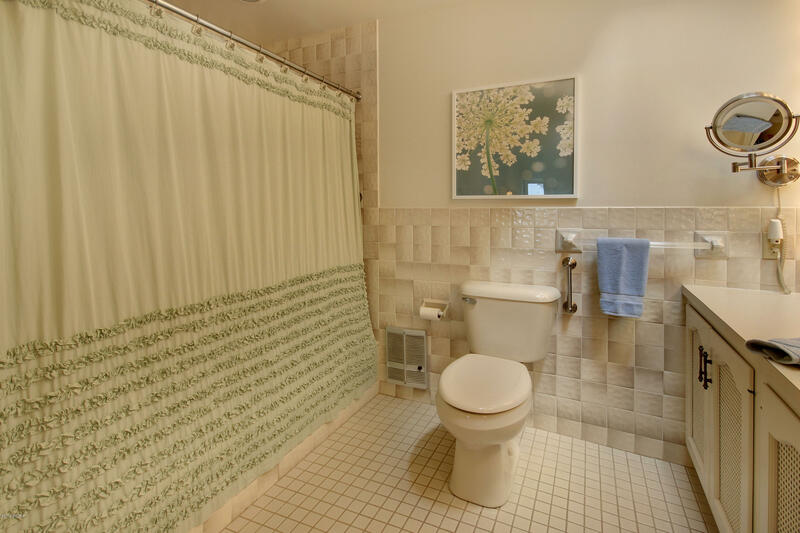 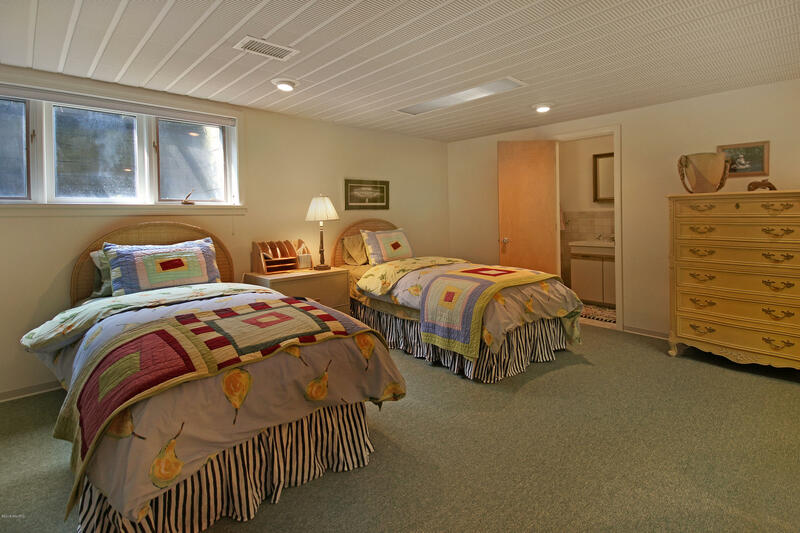 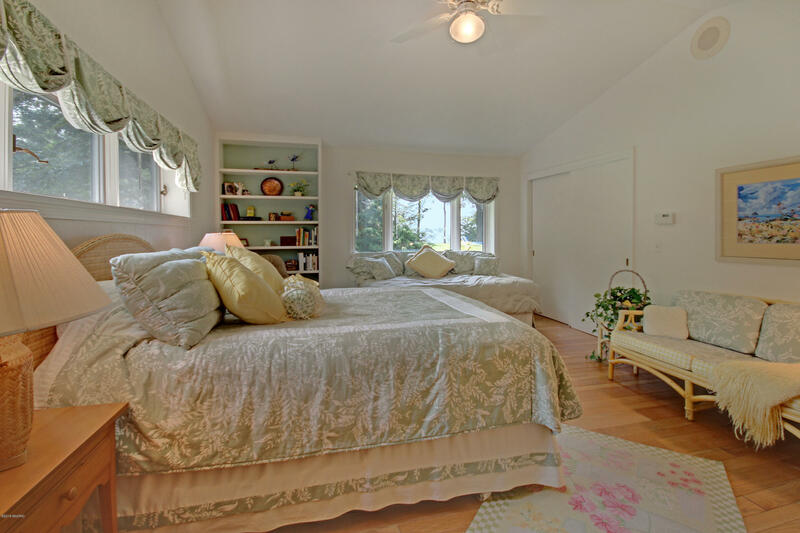 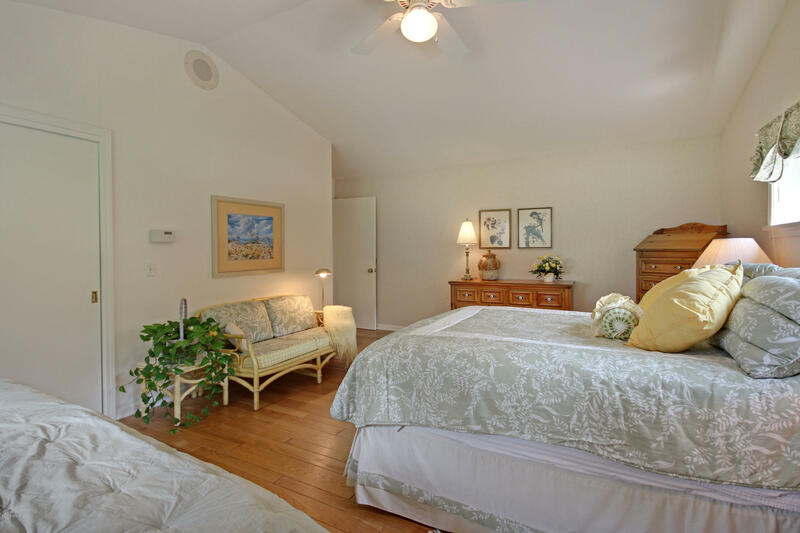 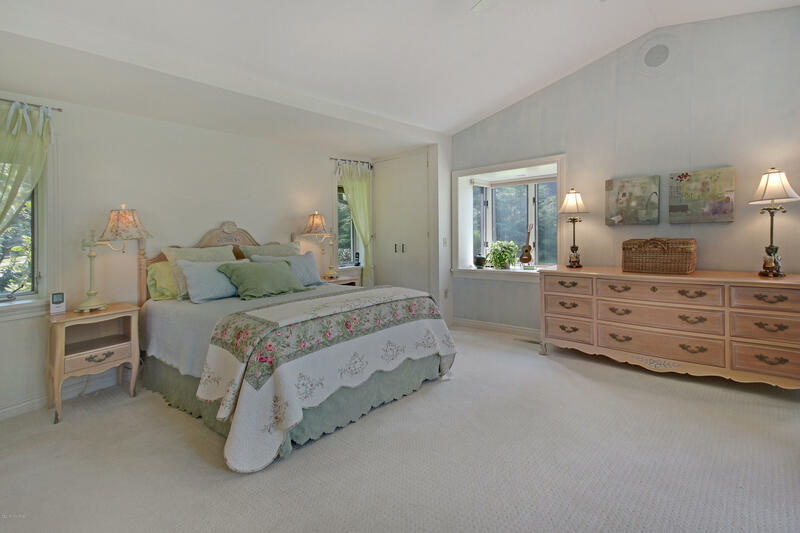 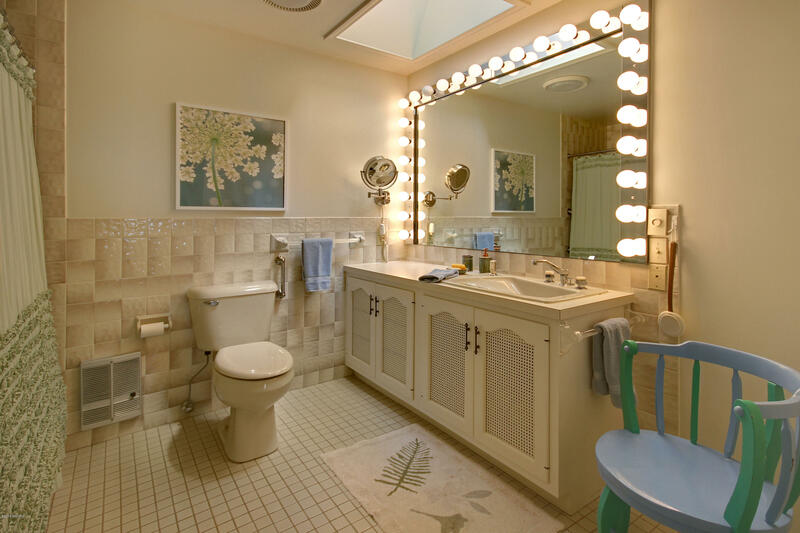 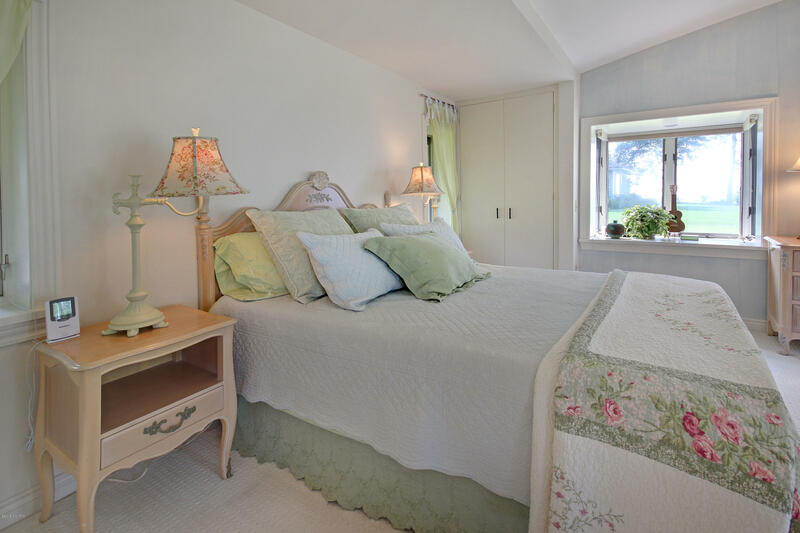 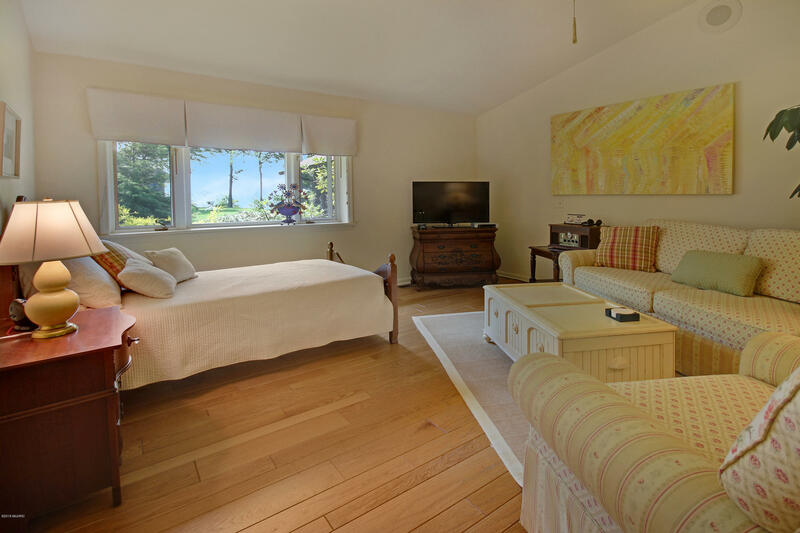 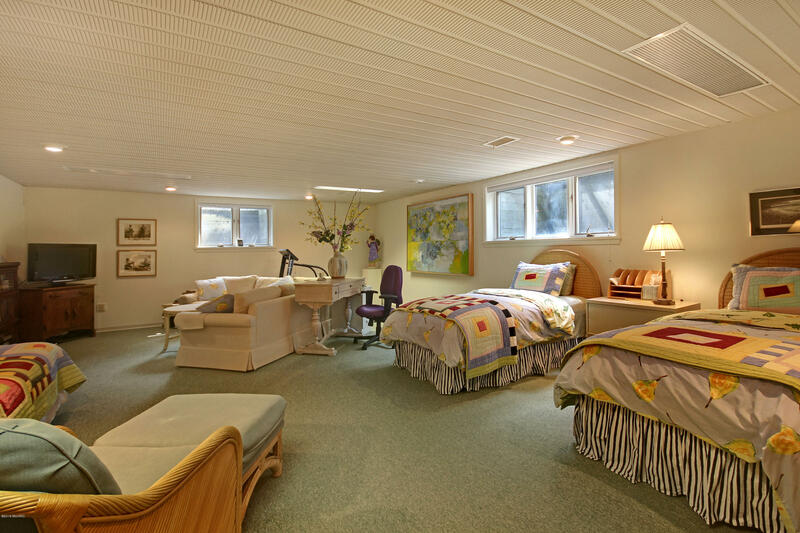 Retire to your master suite with private patio, while your overnight guests tuck away in any of the refined bedrooms. 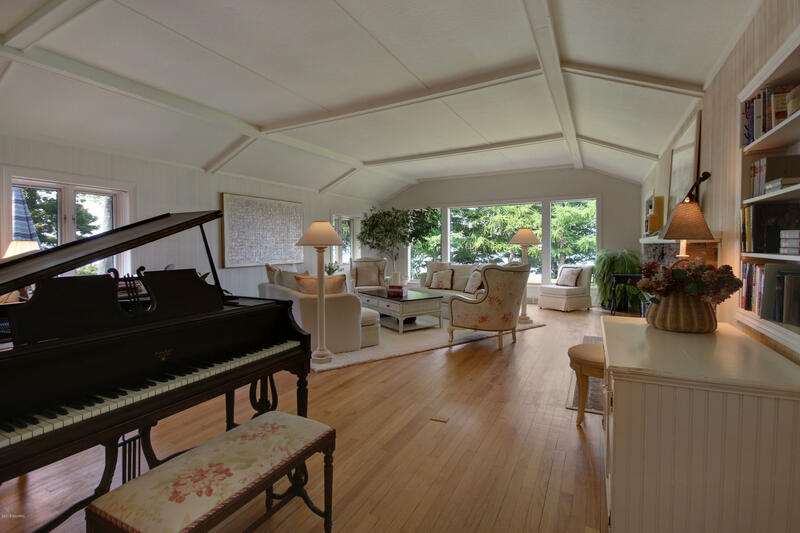 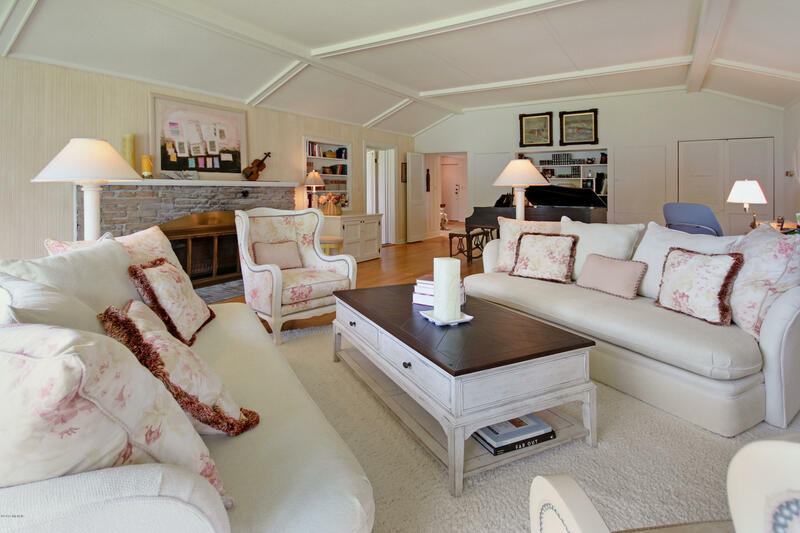 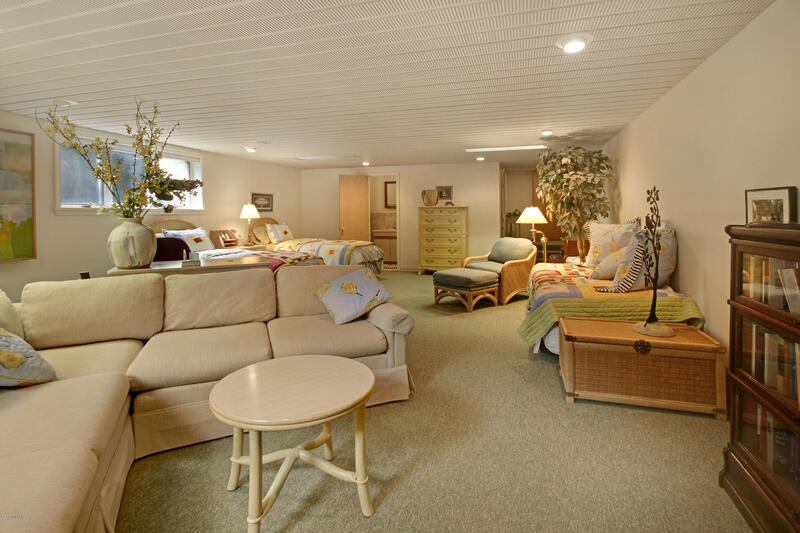 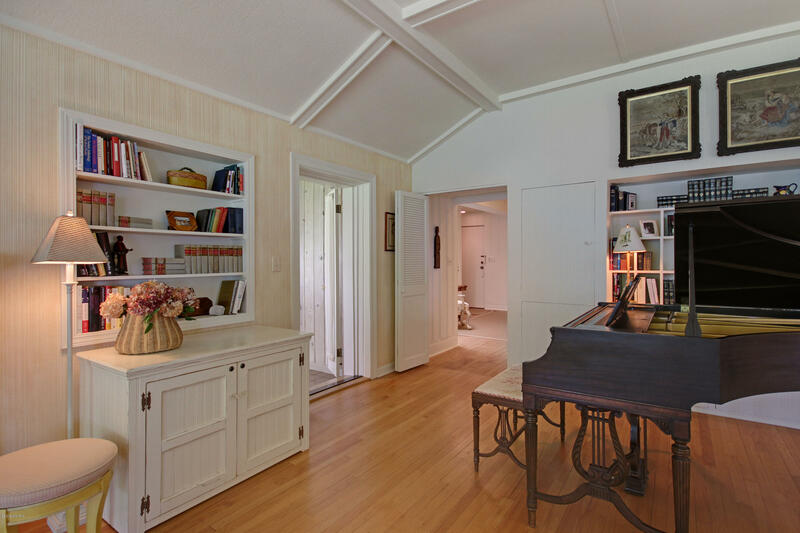 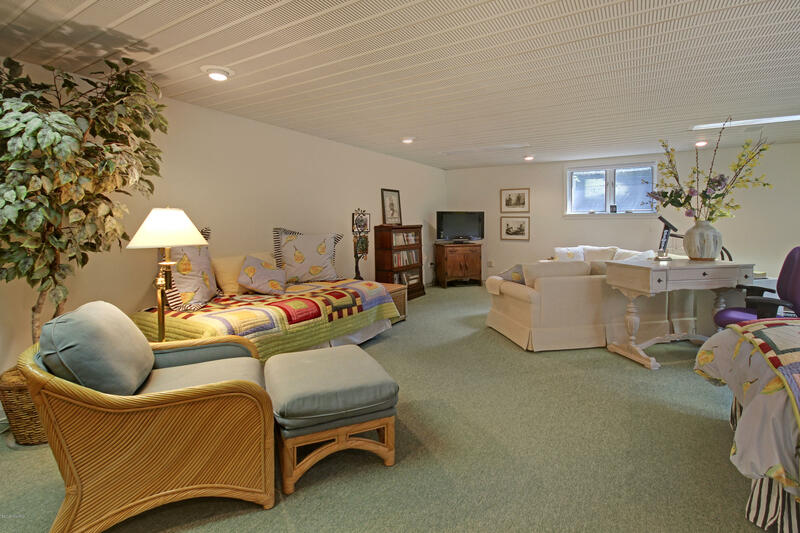 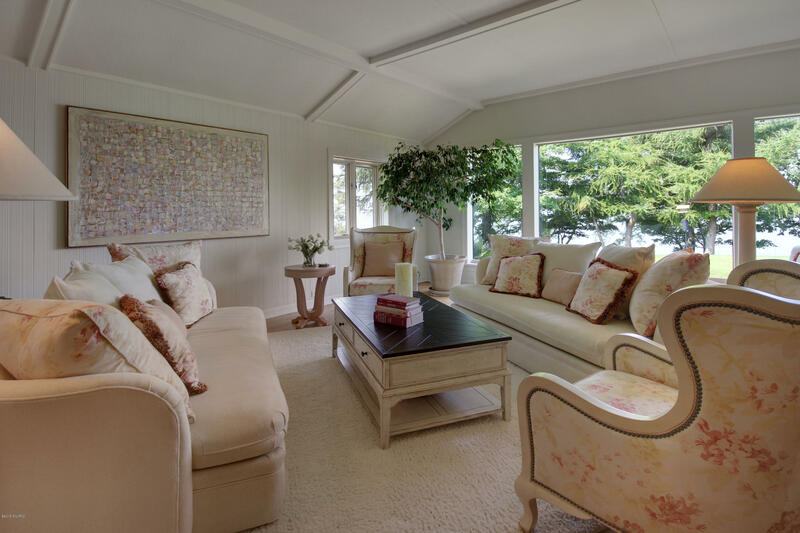 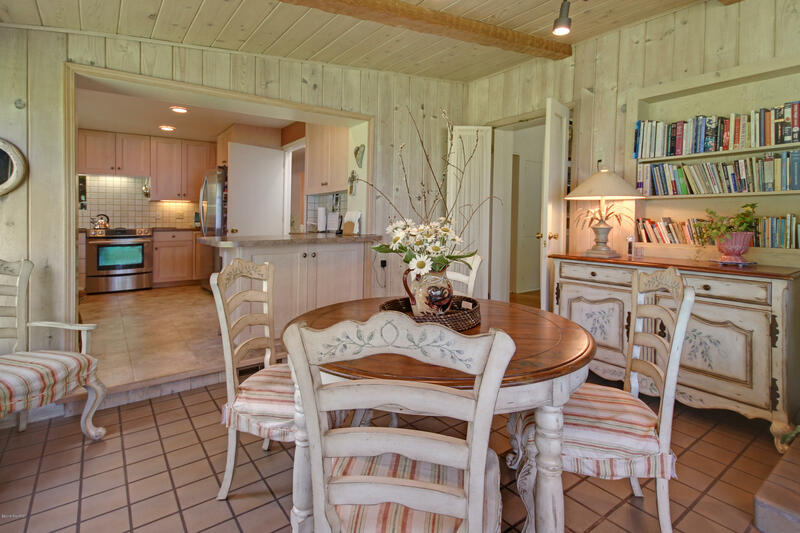 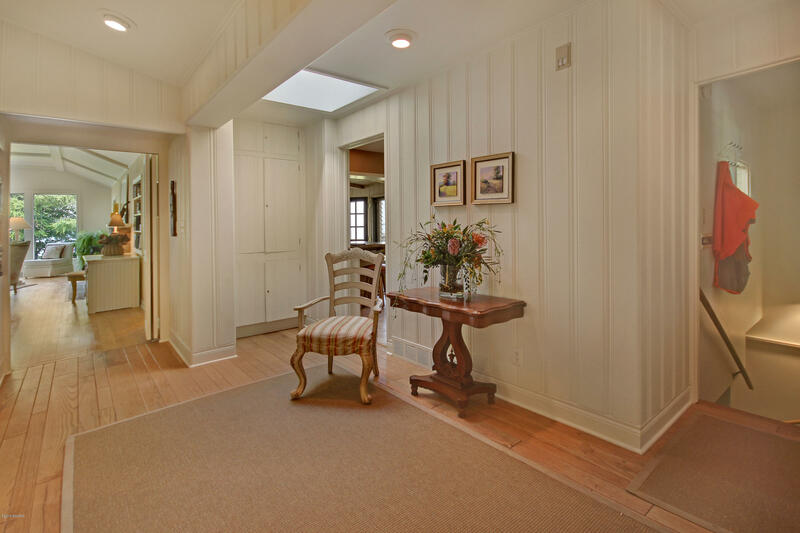 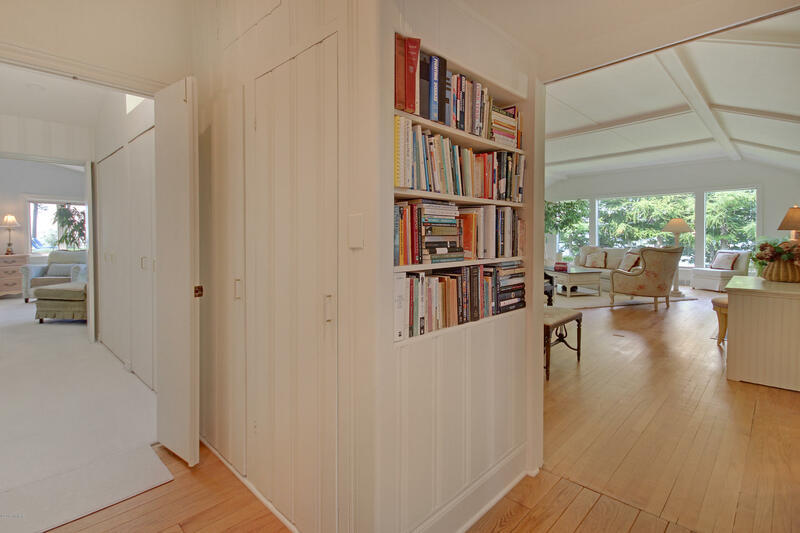 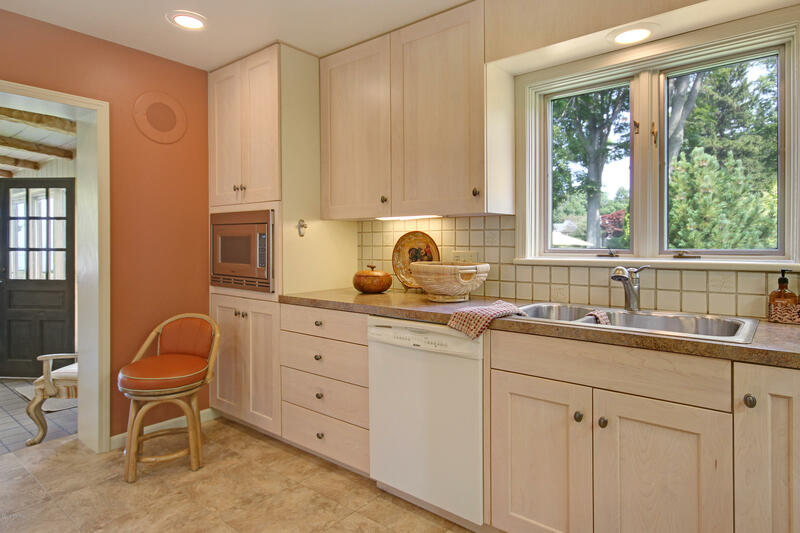 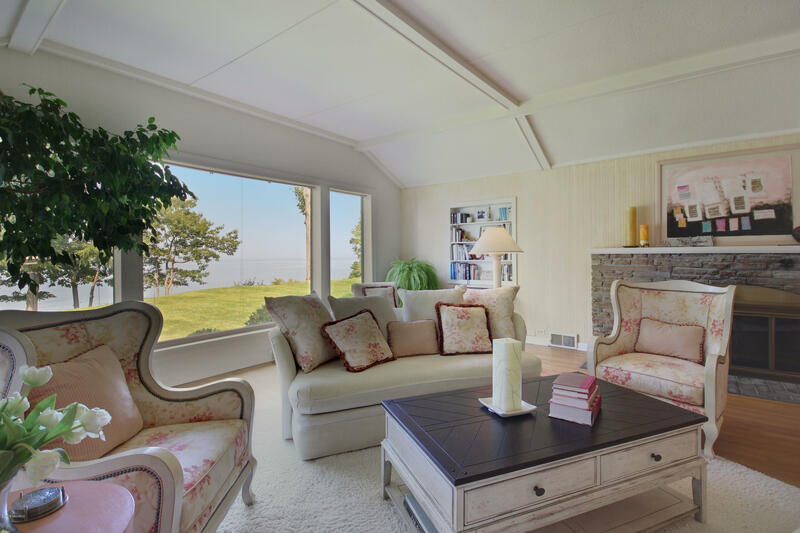 Nestled into the dune, this elegant home is ideal for year-round living or a cottage lifestyle.